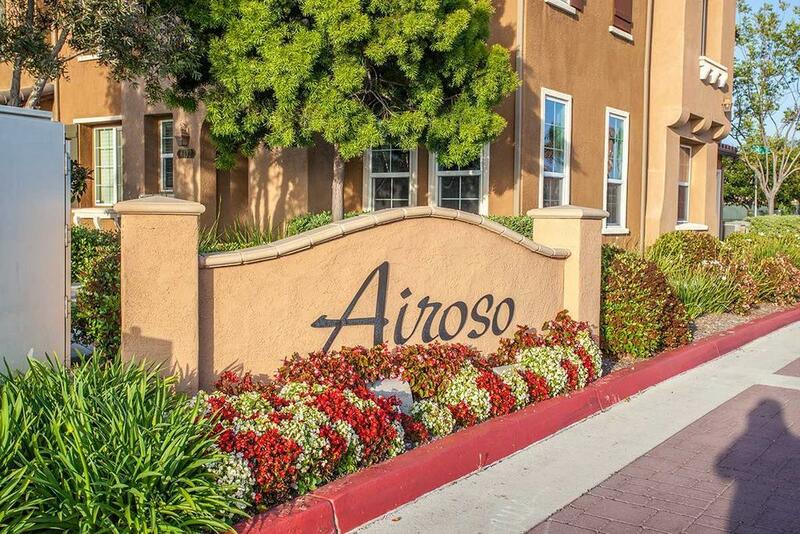 The Airoso townhomes consist of 230 attached, two-story units that were built by Standard Pacific from 2005-2007. The townhomes range from 2-4 bedrooms with 2.5 bath, with square footage ranging from 1,478 – 1,572 sq ft, with a 2-car garage. 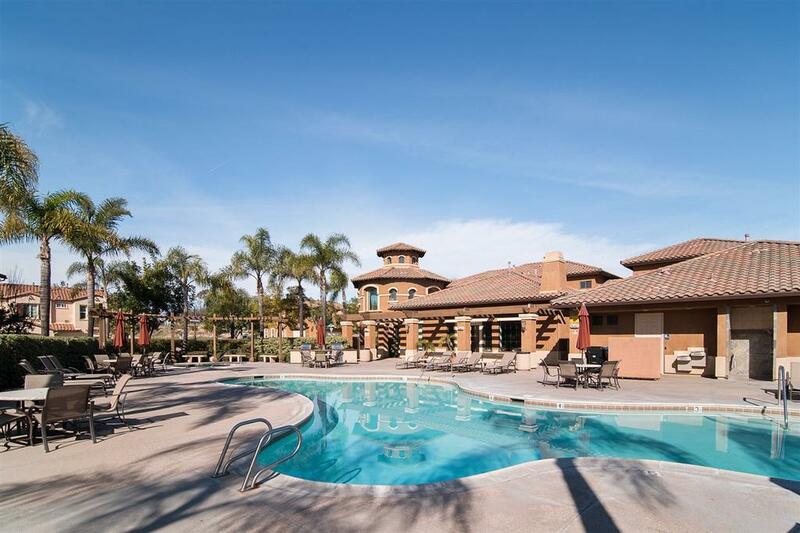 The complex offers some great amenities to include a pool area with restrooms and showers, spa, volleyball court, tennis court and play ground, with a recreation center that includes billiards, a movie theater, and a fitness center. 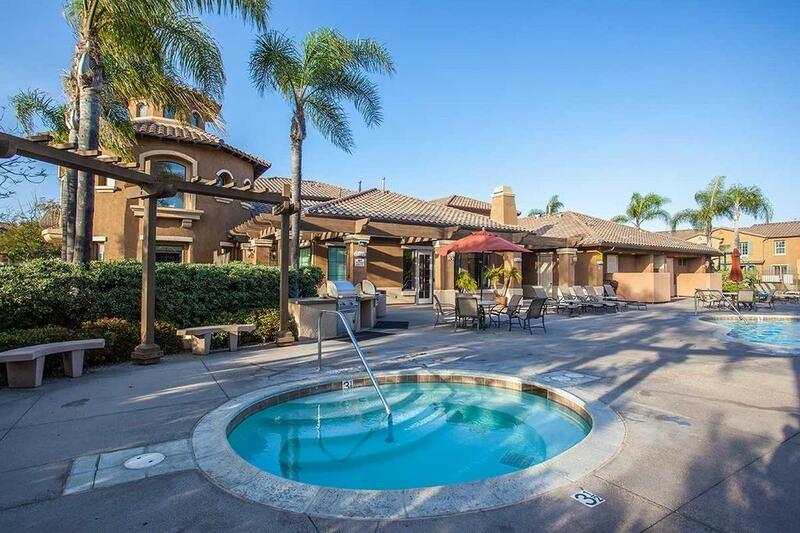 The complex has plenty of guest parking, all with a reasonable HOA.